Yang Yang was born in Xi’an, China, in 1986. He received the M.Sc. degree in Electrical Engineering from Northwestern Polytechnical University (NPU), Xi’an, China, in 2013. He is currently pursuing a PhD degree in the department of Electrical Engineering and Energy Technology ETEC, at Vrije Universiteit Brussel, Belgium. His PhD work focuses on wireless power transfer charging systems for electric vehicles. 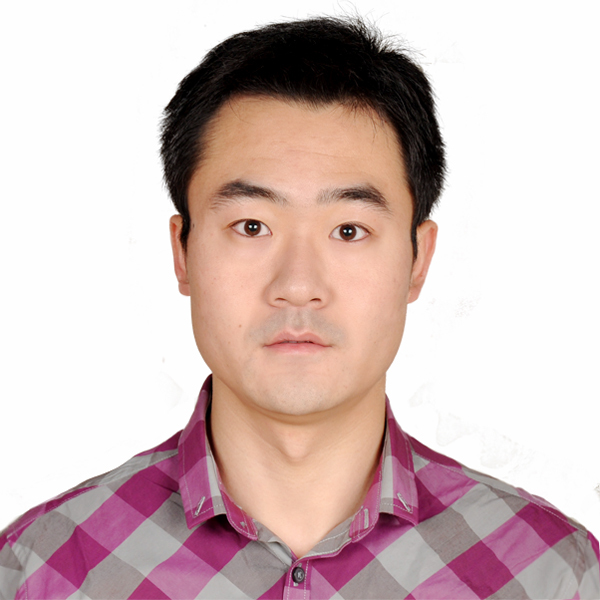 His research interests include inductive power transfer, power electronics, and electric vehicles.